Check out the photos from the 2017 tour to Chicago on Flickr. The 2017 Lions All-State Band will travel to Chicago for the International Lions Convention; we are excited you are interested in learning more about the band. This year, our international trip will take us to Chicago and Cedar Point, with performances and sightseeing along the way. Members of the band will enjoy a superb musical experience, and will make many new friends along the way among music students drawn from across Pennsylvania. Following our rehearsals in Gettysburg, we will depart for a Seven-day tour to Chicago and Cedar Point. While there we will compete in the Lions International Parade and give several concerts. All members of the international band are in the concert band and parade band (marching). Some members may also be in the jazz ensemble, percussion ensemble or other chamber groups. Not only will we perform multiple times in different venues, we'll also Spend Time at Navy Pier, (famous Chicago landmark), visit the Brookfield Zoo and perform and enjoy Cedar Point Amusement Park in Sandusky, Ohio. A letter of acceptance will be sent on or around February 21st. Please double-check to be sure that if you are accepted you will attend. Check your school and personal calendars for possible conflicts, including concerts and trips with your school band, prom, family events, etc. Once you are accepted, we plan for you to be in the band, as well as prepare food and rooming needs. If you apply and are accepted, then drop out, you will have taken a slot that could have gone to someone else. CHICAGO Members Area - Information: Now Open! The member participation fee for the 2017 Lions All-State Band International Tour to Chicago is $580. The trip provides ten days of accommodations, meals, admission to all attractions, and more. 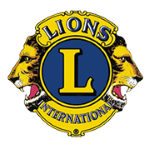 The majority of the per-person cost is paid by the Lions of Pennsylvania, who generously support the band and its members. A $200 deposit due with accepted student paperwork on March 15. A second payment of $200 is due on April15. A final payment of $180 is due on May 15. If you are selected for the band, you have until March 15 to decline your acceptance and receive a refund of your deposit. After March 15, no refunds can be issued. Note: this schedule is tentative and for planning purposes only. The final itinerary will be sent to all band members in the coming weeks. Wednesday, June 28: Farewell concert in Gettysburg;. 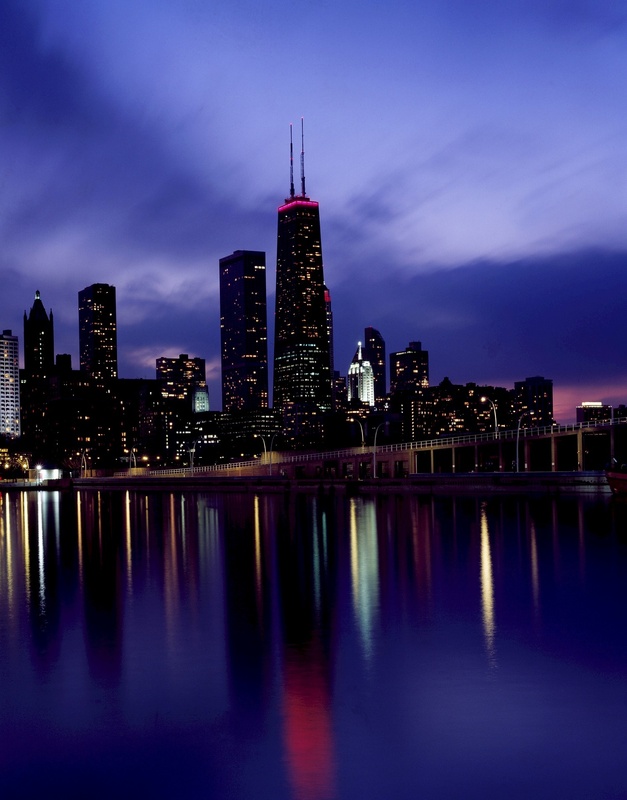 Thursday June 29th: Off to Chicago! Monday, July 3: A day of sight-seeing and performing throughout the greater Chicagoland area. Tuesday, July 4: Our day at Cedar Point! Performance in the park followed by a day of roller coasters! Wednesday, July 5: Travel back to Gettysburg...the end of a great tour!